This house-turned-cafe is located on the popular Del Mar street, Stratford Ct, and has been a staple of locals for years! 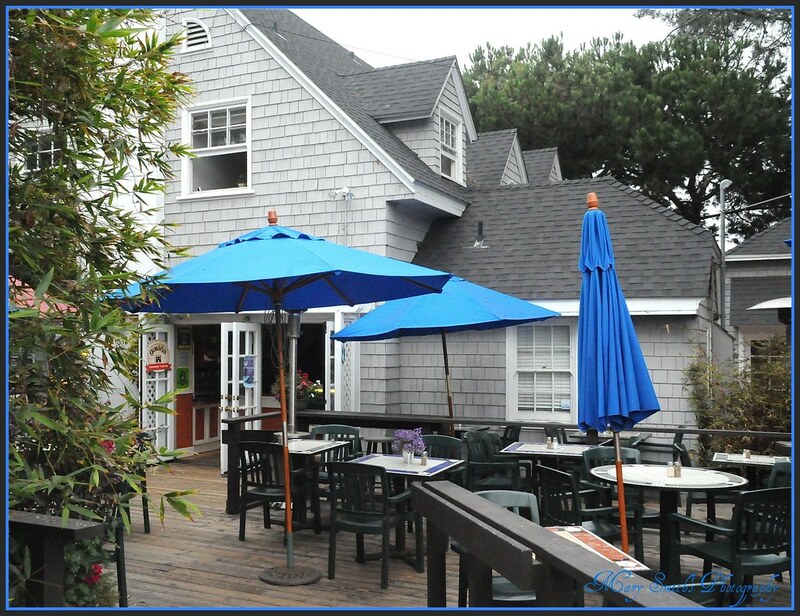 Walking distance from the beach, the delicious cafe offers quality homemade food that coincides perfectly with the healthy Del Mar lifestyle. Good news for dog lovers, the cafe is very dog-friendly. It is rare that you will ever see less than five adorable dogs relaxing on the patio, and be sure not miss the picture of dog trainer extraordinaire, Cesar Millan, that is framed next to the register! The beach-casual cafe serves breakfast and lunch all day, and makes some of the best hot drinks. If you are in the mood for breakfast, our go-to healthy item is the Powerhouse scramble that comes with with egg whites, soy sausage, spinach, tomato, feta cheese, black beans, and a spinach tortilla on the side. For lunch-lovers, the sandwiches are drool-worthy and are served with the best homemade cilantro pasta. Before leaving, do yourself a favor and order the Comfort Bowl. Don't let the name deceive you as it is a warm drink that consists of frothed soy milk, honey, and chamomile tea. Although simple, it is surely one of the most delicious things we have ever been lucky enough to taste!